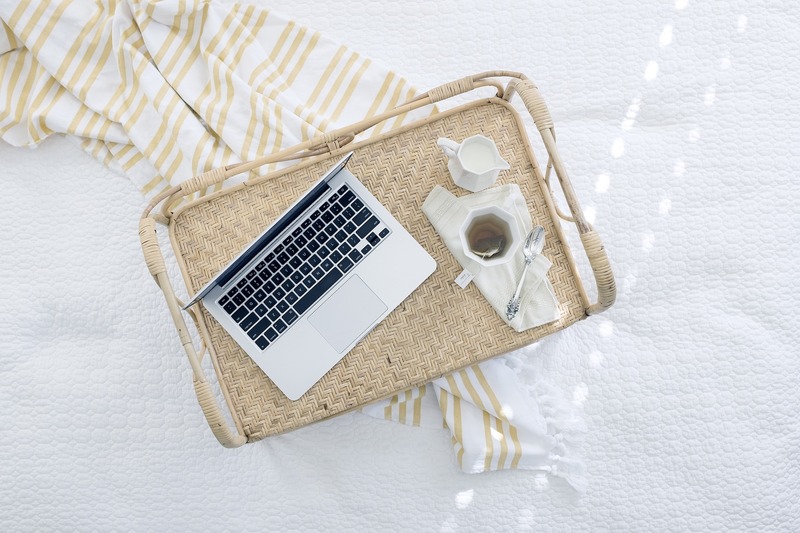 You may or may not know that the British Library offers remote access to a small selection of their electronic resources if you are a registered Reader Pass holder. The list of those databases which are now available under this arrangement has grown. If you don’t have a reader pass, then check if / how you can register with the BL. 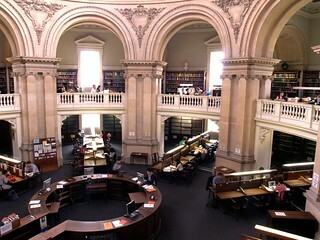 Also useful: Other electronic resources available in the BL which are not in Oxford. Readers now have trial access to Archivision, a collection of 72,000 images covering archictecture, urban design, archaeological sites, landscapes and works of art in public places. 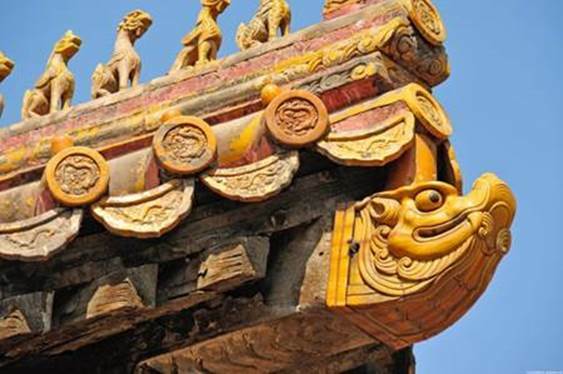 Curated by Scott Gilchrist, a trained architect and professional photographer, the resource spans a range of historical periods across the globe, providing image content complete with extensively researched descriptive information. Archivision is divided into easily searchable modules, each of which offers a mix of historic and contemporary image content. For further information on this resource, which can be accessed via SOLO, click here for an overview. This special workshop aims to help historians and archaeologists think about using relational databases to analyse their historical data. In this one-day workshop for Historians and Archaeologists, you will learn some of the key skills in using a computer to support Historical Research. Dr Antony Buxton, a tutor in design and domestic history at the Department of Continuing Education at Oxford University, will explain how he and others use computers for investigative reporting. Teachers from Oxford’s IT Learning Programme will introduce the principles of computerised databases and, importantly, ways of tailoring their design for specific research projects. During the workshop you will have the opportunity to create a simple database and analyse historical data. There will be database experts on hand to offer assistance and they will be happy to discuss any database development you are doing. 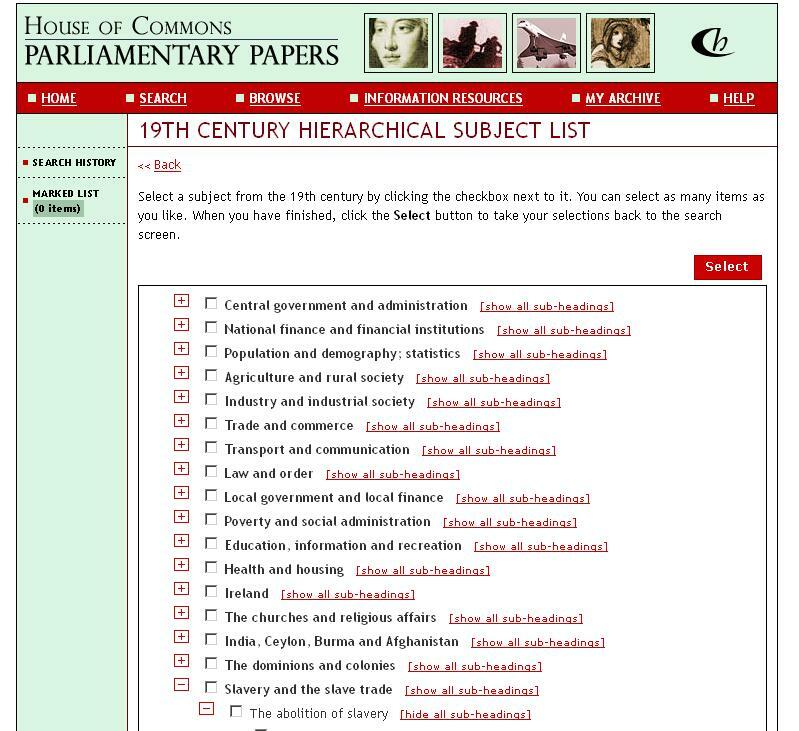 The House of Commons Parlimentary Papers (HCPP) database includes a wealth of full text primary resources on the UK and its relations with colonies and other foreign countries from the early 18th Century to 21st century. Both Houses of Parliament, the Commons and the Lords, produce parliamentary papers which include sessional papers, command papers, bills, reports and accounts from the 18th to the 21st century. For the period 1805 to 2005, HCPP also includes the full-text searchable Hansard, the verbatim record of parliamentary debates. While in itself HCPP provides sources on the history of governance and admininstration of the UK and its colonies, it is also a key source for historians working on political, social, economic, legal & constitutional, military, diplomatic, cultural and religious history of the UK. It is also very useful for finding statistical reports and annual account, whether they relate to transport, supporting the arts, or trade. The different collections listed below within the database can be cross-searched and browsed. 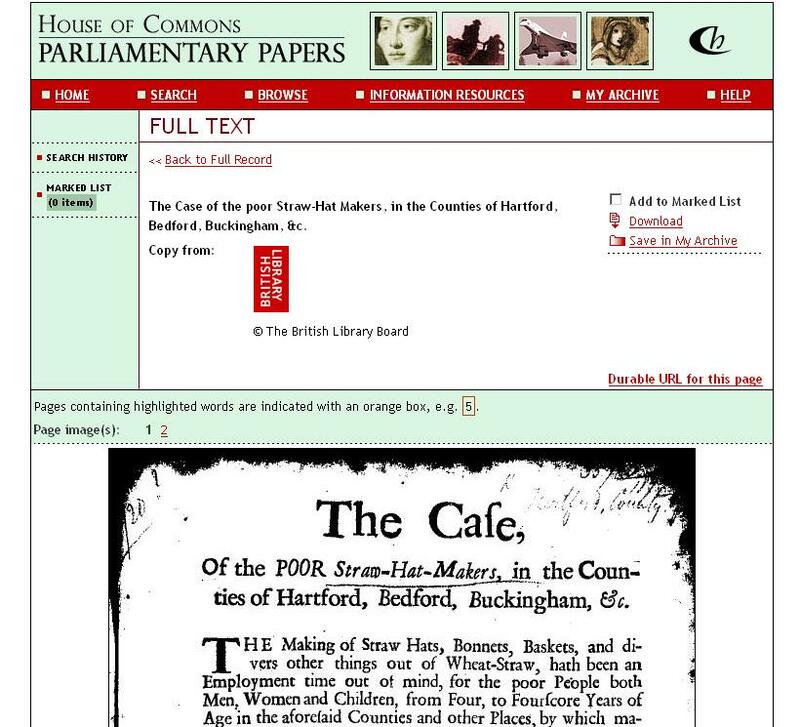 HCPP provides digitised full text version of the Commons and Lords Session Papers and Commons Reports and Accounts from 1715-1800 and details of private, local and personal bills. These can be browsed or searched by subject. A subject catalogue has been constructed for the 19th century papers which allows browsing by social, political and economic topics. Examples of topics include slavery, education, poverty, Ireland and India, which can each be narrowed down into more detail. The Official Report of debates Parliament, known as Hansard, is an edited record of parliamentary debates and questions, including written ministerial statements and answers to parliamentary questions as well as the transcripts of debates. The Parliamentary Register, a precursor of Hansard which recorded debates from 1776-1805, is included in the Eighteenth Century Parliamentary Papers Collection. It contains a wealth of information and detail of individual speakers. Newspapers frequently reported on proceedings of Parliament and are a useful complementary source (cf Historical Newspapers blog post 2/4/13). Hansard 1988- is freely available online. 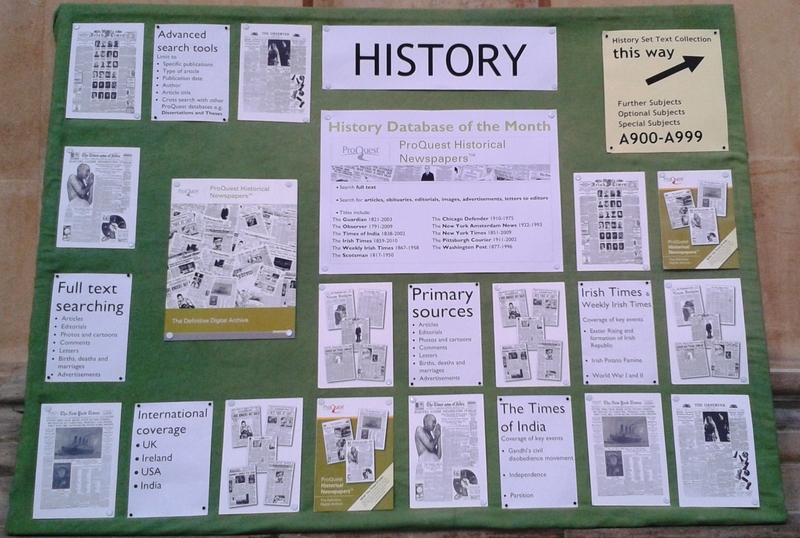 Our database of the month for April is ProQuest Historical Newspapers. The archive offers access to primary source material with full text search and also the original print layout of the article so that you can see the context of the article within that edition of the newspaper. Advanced search tools allow cross-searching with other ProQuest databases (e.g. Dissertations and Theses) and also narrowing results to specific dates, publications and types of newspaper article. Results can be limited to images or editorial content and advertising and obituaries can also be searched. University of Oxford members can access this subscription resource on and off campus via OxLIP+. Remember to sign on to OxLIP+ with your Single Sign-On (SSO) when accessing the database off-campus. Oxford University IT Services are running the following course, which is open to both Oxford University staff and students and people who are not a member of the University. Booking is essential. Do you need to get your historical data properly organised? Should you be building a database to support your research? Not sure whether a database is for you? If you are working in the area of History or Archaeology or related fields, this is a special opportunity to hear from experienced researchers about their work, and to learn from database specialists about designing and building your own database. Dr Antony Buxton, tutor in design and domestic history at the Department of Continuing Education here at Oxford, will explain how he and others use computers for investigative reporting. Ian Miller, from IT Services, will introduce the basic principles of computerised databases and importantly how to tailor the design for specific research projects. During the workshop you will have the opportunity to create a simple database and analyse historical data. There will be database experts on hand to offer assistance and they will be happy to discuss any database development you are doing. 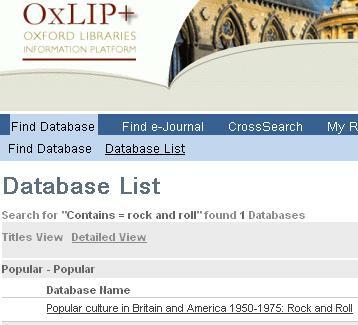 Our database of the month for March is Popular culture in Britain and America 1950-1975: Rock and Roll, Counterculture, Peace and Protest. In addition to the primary sources, chronologies, essays by specialists such as Robert Opie, a dictionary of key terms and links to other online resources are included in the database. University of Oxford members can access this subscription resource on and off campus via OxLIP+. Remember to sign on to OxLIP+ with your single sign on when accessing the database off-campus. 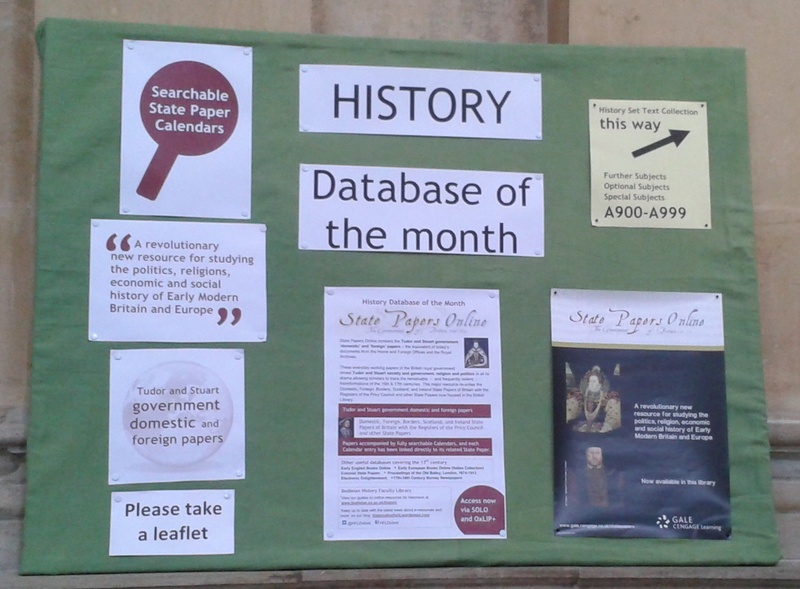 Each month we will be highlighting an online database available to Oxford University historians here on our blog and on the noticeboard in the Upper Radcliffe Camera. February’s database is State Papers Online I – IV: The Tudors, Stuarts & Commonwealth 1509-1714 (Foreign & Domestic). 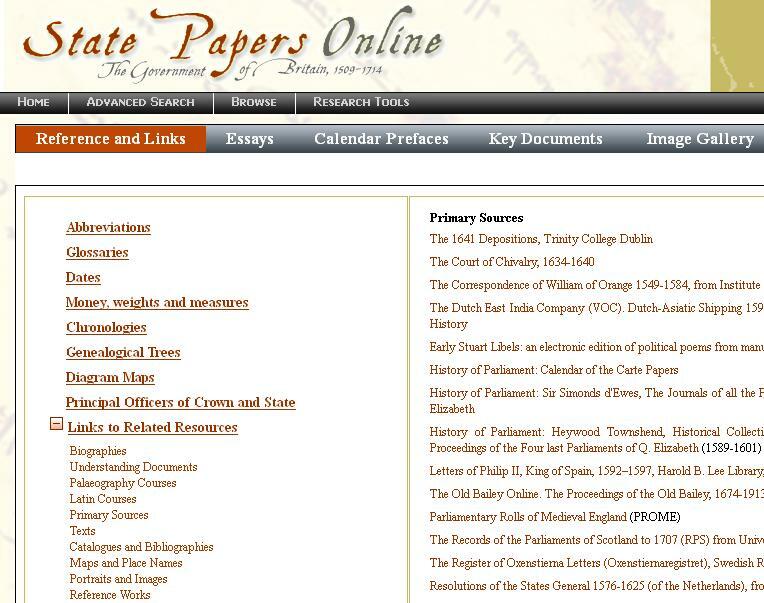 What is State Papers Online? State Papers Online (SPO) contains the Tudor and Stuart government ‘domestic’ and ‘foreign’ papers – the equivalent of today’s documents from the Home and Foreign Offices and the Royal Archives. These everyday working papers of the British royal government reveal Tudor and Stuart society and government, religion and politics in all its drama allowing scholars to trace the remarkable – and frequently violent – transformations of the 16th & 17th centuries. This major resource re-unites the Domestic, Foreign, Borders, Scotland, and Ireland State Papers of Britain with the Registers of the Privy Council and other State Papers now housed in the British Library. The papers are accompanied by fully searchable calendars, and each calendar entry has been linked directly to its related state paper. 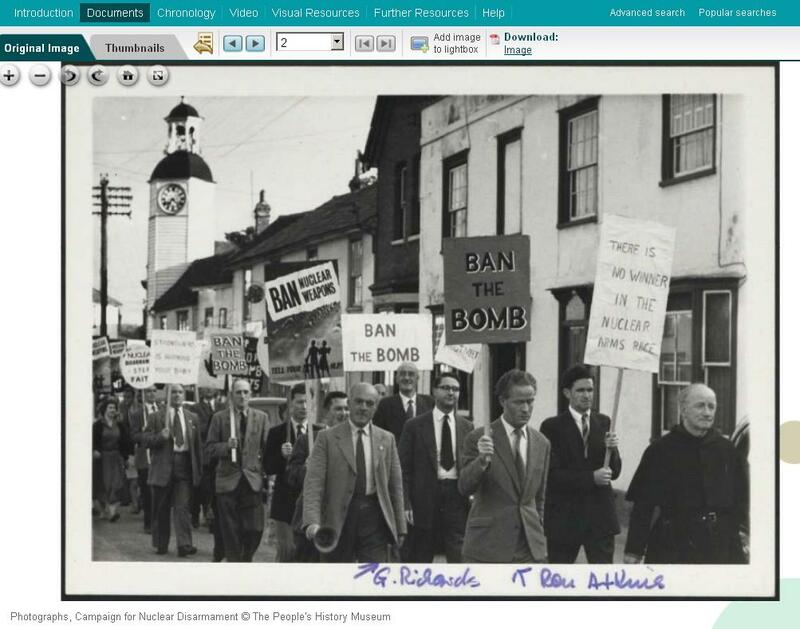 As well as being able to search and browse through papers and calendars, there are additional research tools, including information about dates, money and maps, image galleries and essays by historians. More information about the resources is available in the SPO online guided tour. How can I access State Papers Online? 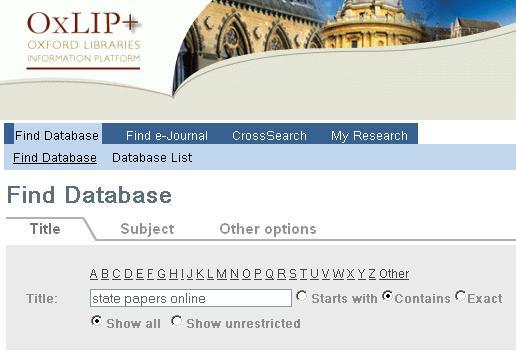 SPO can be accessed via OxLIP+ or SOLO by searching ‘State Papers Online’. Current student and staff members of Oxford University can access SPO off campus by signing into SOLO or OxLIP+ using their Single Sign-On (SSO). Oxford users have an additional month to trial the online Churchill Archives . The Churchill Archives provides access to nearly 800,000 documents such as speeches, private letters, telegrams, manuscripts and government transcripts. Accompanying the resource are specially-commissioned articles, as well as reading lists and bibliographies. Researchers can search the collection by topic, by person, by place or by period. This resource is relevant for students and researches of modern history, politics and international affairs. A few have already sent their comments on the History eResources desiderata page. If anybody has any further comments, simply add your thoughts or email isabel.holowaty@bodleian.ox.ac.uk by 28 February.